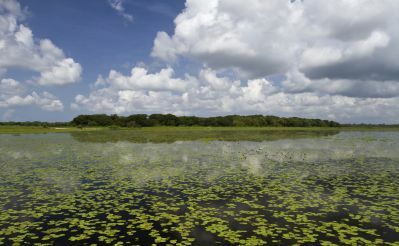 ((ecko)) is a project to promote local sustainable ecotourism by providing information on the best ecotours and guides who showcase Gulf Coast Florida’s stunning natural diversity and fascinating cultural heritage, combining exploration and education with environmental stewardship. New Project: Phillippi Creek-Are You In? 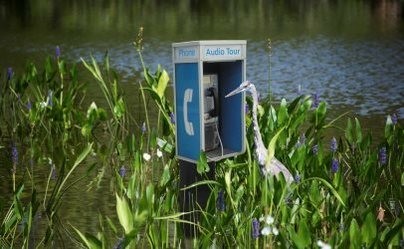 The SEC Watershed Mobile Phone Tour delivers watershed highlights, interesting facts and suggestions for easy ways to help protect watersheds. Enjoy 30 different stops across Sarasota and Manatee Counties! Sponsored by the Florida Beverage Association. Our natural environment is the foundation of our economy and quality of life. It cradles our health and safety, inspires outdoor sports and recreation, stirs our passions for art and culture, and renews and grounds us. Conserving and restoring our natural environment is foundational to safeguarding our home and our future. The Council is our community's hub of environmental leadership. As a non-profit consortium of the leading science-based environmental non-profit and government organizations in Sarasota and Manatee Counties, we are our community’s trusted environmental scientists, educators and natural resource managers. Our Mission is to increase science-based environmental understanding, conservation and restoration through collaboration and public engagement in Southwest Florida.